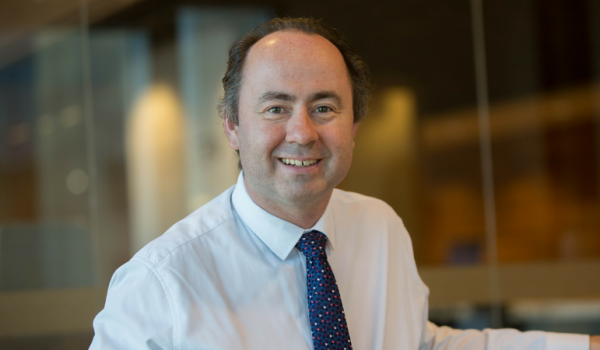 Crispin possesses over 27 years’ industry experience with expertise in equities research and a strong track record leading Australian and European equities funds. He is responsible for managing a number of our flagship funds, as well as leading one of the largest equities teams in Australia. After joining the business in 2003, funds under his watch have outperformed the market over multiple periods. Crispin holds an Honours degree in Economics and Human Geography from Reading University in the United Kingdom. With the goal of building the most defensive line of funds in Australia, Vimal has developed a large and successful Bond, Income & Defensive Strategies boutique, managing assets across Income, Composite, Absolute Return, Global and Australian bond strategies. Vimal was appointed Head of Bond, Income & Defensive Strategies in June 2010 and is responsible for setting the strategy, processes and risk management for both the boutique and all funds managed within it. 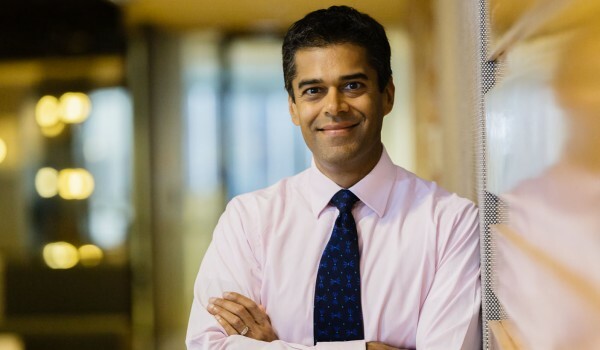 Prior to joining the company, Vimal was responsible for sovereign global bond portfolios at Aviva Investors, where he was the lead fund manager for Global Aggregate Bond Funds and worked on G7 and FIM hedge funds. He has previously worked with Scottish Mutual and Murray Johnstone. Graduating with First Class Honours, Vimal obtained his Bachelor of Science Degree (Economics and Computer Science) from Salford University. Ashley was appointed as Head of Global Equities when the boutique was established in 2016 and is responsible for setting the strategy, processes and risk management for both the boutique and funds managed within it. Ashley’s experience in the finance industry spans over 20 years, including roles in petroleum economics, global energy investment analysis and 18 years as a global equities fund manager. Ashley was also a shareholder, board member and managed the global equities strategy at PM Capital Ltd. His global fund achieved strong performance over short and longer term periods and was awarded the “Best Australian Based Global Equity Manager of the Year 2015” by the Australian Fund Manager Foundation and “International Equities (Alternative Strategies) Fund of the Year 2015” by Zenith/ Professional Planners Association. Ashley is a life member of the Friends of Cambridge University Library, the Bodleian Library Oxford University, the International Society of Petroleum Engineers and the International Association of Energy Economics. Ashley holds a Bachelor of Engineering in Petroleum (Honours) from the University of New South Wales and a Bachelor of Commerce from the University of New England (with a dual major in Financial and Economic Development of Emerging Economies). Ashley is also a Graduate of the Australian Institute of Company Directors. Have the global tech giants passed their peak? Michael joined the company in August 2017 and leads the Diversified Strategies team. Michael has over 21 years’ investment management and consulting experience and joined the business from First State Super, where he was Head of Investment Strategy from January 2014. In this role, Michael was responsible for the establishment of an active asset allocation process and led the Fund’s Investment Strategy Team. Prior to this appointment, Michael was Head of Diversified Strategies at Perpetual for over five years, with portfolio management responsibilities for the manager’s range of diversified funds. Michael’s prior experience includes over 10 years in consulting roles at Watson Wyatt (now Willis Towers Watson) and NSP Buck. Michael is a qualified actuary and holds a Bachelor of Laws (Hons) and a Bachelor of Science from the University of Queensland. Emilio Gonzalez is the company’s Group Chief Executive Officer and Managing Director. Prior to his appointment as Chief Executive Officer in January 2010, Emilio was Group Executive, Global Equities at Perpetual Limited. Prior to this role, he was the Chief Investment Officer for seven years. During his early tenure at Perpetual, Emilio was responsible for establishing and running a currency program, tactical asset allocation strategies, Perpetual’s diversified and balanced funds, as well as being Head of Research. Prior to joining Perpetual, Emilio worked as the Chief Dealer at Nikko Securities (Australia) Limited and as a retail client adviser at Norths Stockbroking Limited. Emilio is also a director and Chairman of the company’s Fund Services and Institutional operating entities, Director of J O Hambro Capital Management Holdings Limited, Director of BTIM UK Limited and Director of JOHCM (USA) Inc.
James Evans was appointed a Non-executive Director of the company on 2 June 2010 and the Non-executive Chairman on 6 December 2013. James Evans has over 41 years of corporate experience. His most recent executive role, which he held from 2003 to 2008, was as the Chief Risk Officer, Wealth Management at the Commonwealth Bank of Australia. As part of this role, James held various directorships in the Commonwealth Bank’s funds management, general insurance, life insurance and lease financing businesses. 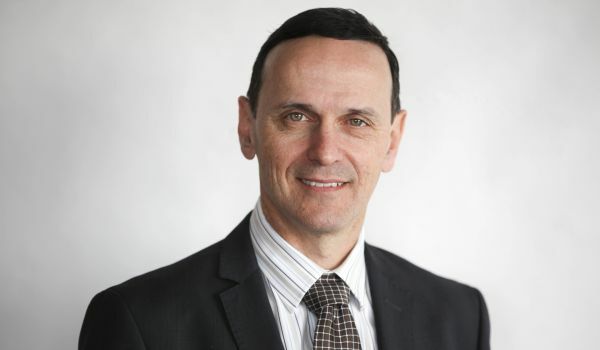 James also held a number of other senior executive roles with the Commonwealth Bank in the areas of finance, accounting, business development and strategy. 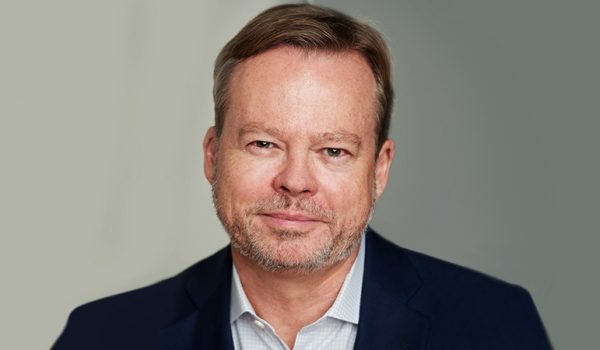 Before joining the Commonwealth Bank in 1996, James was a senior executive with Lend Lease in the Property Investment Services Group, holding directorships in property investment and joint venture companies. 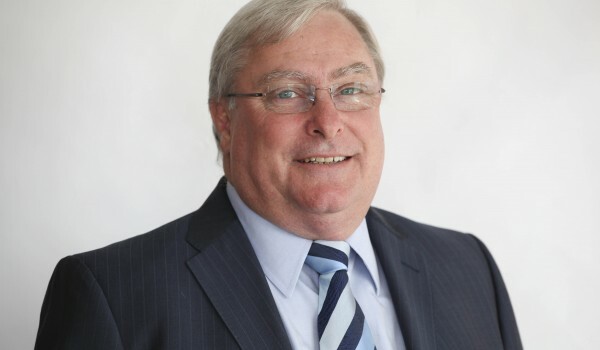 Prior to that, James held senior executive positions at GEC Australia and Grace Bros.
James is currently the Chairman of J O Hambro Capital Management Holdings Limited and Suncorp Portfolio Services Limited, and a Non-executive Director of Investa Wholesale Funds Management Limited and ICPF Holdings Limited. 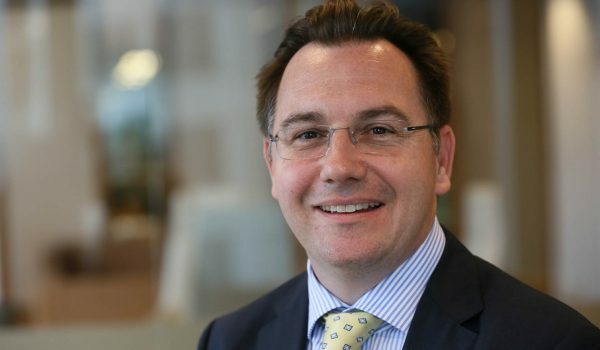 James previously served as a non-executive director of Australian Infrastructure Fund Limited (2010-2013) and Hastings Funds Management Limited (2009 – May 2016). Kathryn Matthews was appointed Non-executive Director of the company on 1 December 2016 and is a member of the Remuneration & Nominations Committee. Kathryn, who is based in the United Kingdom, has 36 years’ experience in the financial services industry. She has held executive positions in global asset management businesses in the UK and Hong Kong, including Chief Investment Officer, Asia Pacific ex Japan at Fidelity International based in Hong Kong and Head of Portfolio Strategies Group & Global Equities Team at Fidelity Investments in the UK. She commenced her career at Baring Asset Management, holding a broad range of roles over sixteen years, including as the Head of Institutional Business, Europe & UK. 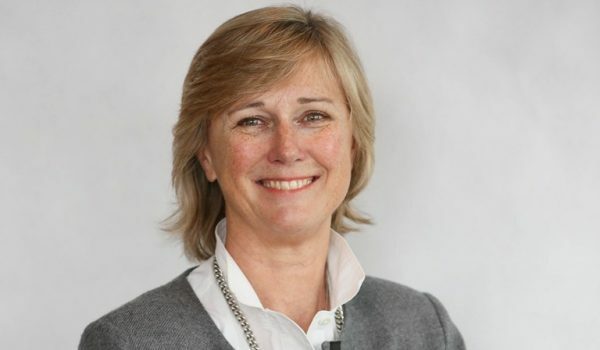 Kathryn is currently a Non-executive Director of J O Hambro Capital Management Holdings Limited as well as the following UK based companies: Rathbone Brothers, JP Morgan Chinese Investment Trust and APERAM Plc. Kathryn is also a member of the Council and Chairman of Pension Trustees for the Duchy of Lancaster, the private estate of the British sovereign, and a member of the Board of Trustees for The Nuffield Trust. 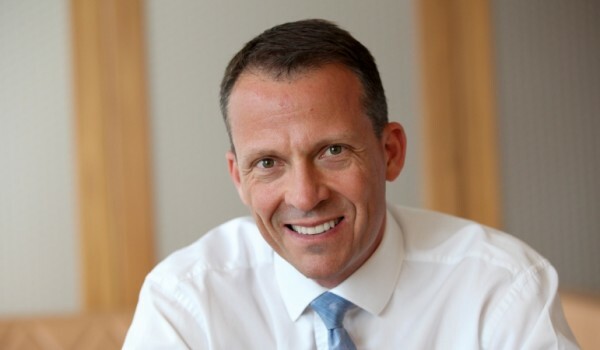 Christopher Jones was appointed Non-executive Director of the company on 8 November 2018 and is a member of the Audit & Risk Committee. Christopher, who is based in New York City, has over 35 years’ experience in the financial services’ industry and has significant experience as both a Chief Investment Officer and Portfolio Manager in the US. Most recently, Christopher was Principal of CMVJ Capital LLC, a private investor and adviser in the financial services, asset management and technology industries. In the two years prior to 2016, Christopher was Head of Blackrock’s US Global Fundamental Equity and Co-head of Global Active Equity. Previously, he spent 32 years in a range of roles at Robert Fleming and Co and JP Morgan Asset Management, including being Managing Director and Chief Investment Officer, Growth and Small Cap Equities for a period of 10 years. 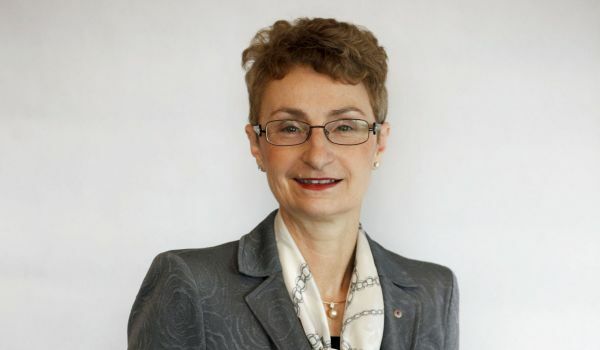 Deborah Page was appointed a Non-executive Director of the company on 7 April 2014 and is the Chair of the Audit & Risk Committee. Deborah Page is an experienced company director and Chartered Accountant. Deborah has worked exclusively as a non-executive director since 2001 across a range of industries including insurance, financial services, property, manufacturing and energy. Deborah has held senior executive roles with the Commonwealth Bank, Allen Allen & Hemsley and the Lend Lease Group. Prior to undertaking those roles, she was a Partner at KPMG Peat Marwick/Touche Ross. Deborah is currently a Non-executive Director of J O Hambro Capital Management Holdings Limited, Brickworks Limited, Service Stream Limited and GBST Holdings Limited. Her previous listed roles include Chair of Investa Office Fund from 2011 to 2016, Non-executive Director of Australian Renewable Fuels Limited from 2012 to 2015 and Non-executive Director of Investa Property Group from 2001 to 2007.